At Xero, we’re always looking for ways to improve the way our customers do business and become more efficient. That’s why we’ve spent the past few years building relationships with the financial institutions and banks that they use every day. This way they can get can get an accurate view of their financial standing faster and more efficiently, and make smarter decisions with their bank of choice. From today Xero has the best bank feed coverage in the market for customers of the Big 4 Australian banks. We’ve found that same passion in Australia’s biggest bank, Commonwealth Bank. And today we’re announcing the first in a series of innovations with Commonwealth Bank that will set a global standard of excellence for convenient small business banking. These new features are all about making it faster, simpler and more efficient for small businesses to connect to their financial platform of choice. For the first time, businesses will be able to initiate Xero direct feeds from within their online banking. Commonwealth Bank customers can set up bank feeds from either their Xero or their NetBank account instantly by computer, tablet or phone. What’s more, it’s all done online, so there’s no paperwork. Thanks to Commonwealth Bank’s technological capabilities, the entire process — from choosing and applying for a bank account to setting up a direct bank feed — can be done online for almost all account types. This makes it much more convenient for small businesses to set up and use. Our bookkeeping and accounting partners consistently say direct bank feeds are one of their favourite features within Xero and it’s easy to see why. Instead of checking their business bank accounts and accounting ledger separately, or having two different data sets, small business owners and their advisors can do everything in one view, all in the cloud. We’re enabling them to get an up-to-date view of their cash flow, ending the stress of monthly bank reconciliation and catch-ups, and fundamentally changing how they operate their business. The tens of thousands of Xero subscribers who bank with Commonwealth Bank will get faster, more accurate banking information that will drastically reduce the time it takes to reconcile their bank transactions. It opens up the possibility of further innovations that will make it easier for small businesses to access other services more quickly and efficiently. The financial web is quickly taking shape around the world. We now have direct feeds with 60 financial institutions and 243 different account feeds spanning many hundreds of bank products in Australia alone. And we’re continuing to grow both the number of banks and the number of accounts available to small businesses. This is a strong beginning to what we believe is a powerful financial web that can help Australia’s small businesses grow faster than ever. Around the world, our partnerships are growing too. Last month, we announced an integration with Wells Fargo, the largest small business bank in the US, adding to those we have with Silicon Valley Bank and City National Bank. In the UK, we have direct banking feeds with five of the top six banks including Barclays. And in New Zealand we’re working with ASB among others. The financial web is not just about banks either. We’re working with Moula and OFX, for instance, to provide best-in-class financial services to our customers, and offer payments integrations from Paypal, Stripe and numerous other payments providers. By growing the financial web through integrations with Commonwealth Bank and other banks globally, we can help small businesses access the capital, services and information they need to flourish and thrive. 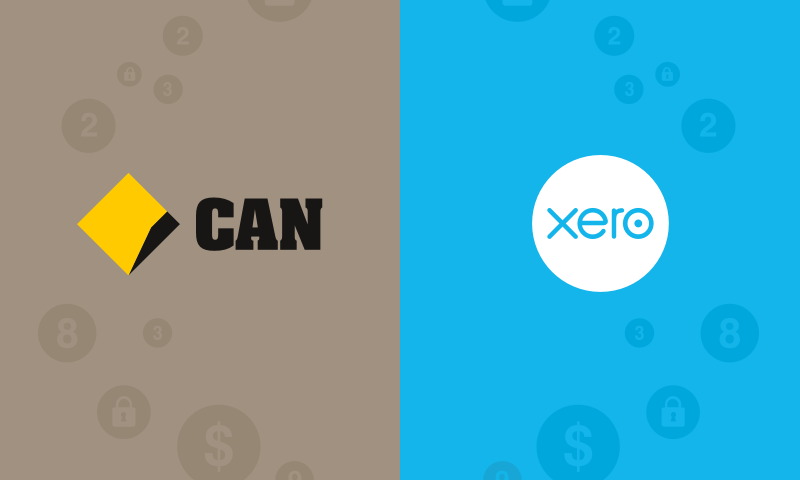 The post Xero and Commonwealth Bank unveil new innovations in small business banking appeared first on Xero Blog.